What Does Code P2646 Mean? 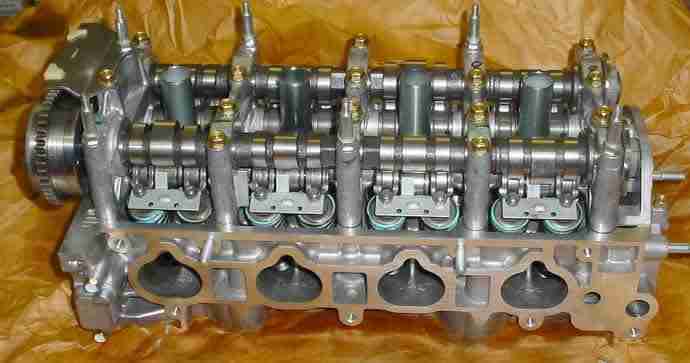 To let air in and out of the cylinder, a set of valves opens and closes, their timing in relation to piston position. 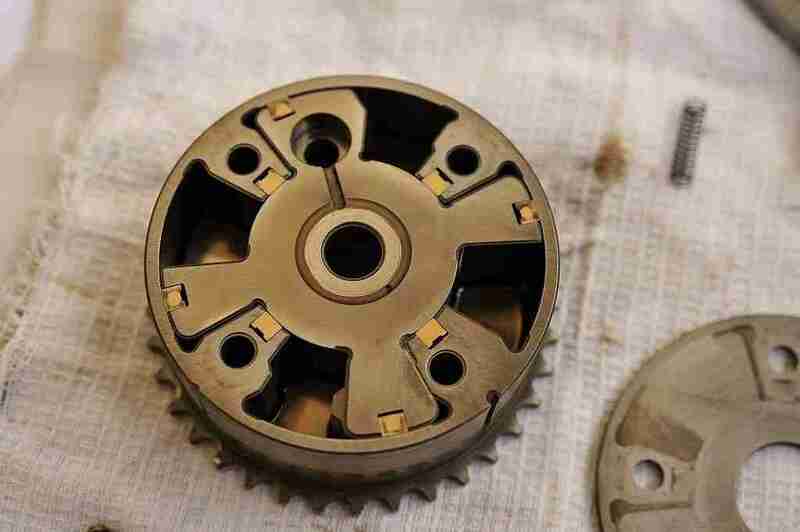 Using the timing belt or timing chain, the crankshaft drives the camshafts. The camshafts, in turn, depress rocker arms, and the rocker arms press the valves, opening them to allow intake or exhaust in the cylinder. Depending on engine speed and load, optimal valve timing (in relation to cylinder position) and lift varies. At high engine speed, more lift (bigger opening) and more duration (longer opening) allow for better “breathing” of the cylinder, improving performance. Whereas the technology to change valve timing or lift didn’t exist yet, most engines were manufactured with average cycle characteristics or favoring high or low end operation. With the introduction of engines that could adjust valve timing or lift, or both, the engine control unit could adjust cycle characteristics depending on engine operating conditions and driver demand. Each automaker has it’s own definitions of the system – Toyota uses VVT (Variable Valve Timing), while Honda uses VTEC, which controls lift, and VTC (Valve Timing Control). The result was more power when needed, such as during acceleration, and better fuel economy, while cruising. In most engines, the ECM uses oil pressure to control the valve system, though some newer versions use electric motors to achieve the same. If the ECM detects that the system isn’t working properly, it will set a DTC (diagnostic trouble code) and illuminate the MIL (malfunction indicator lamp). DTC P2646 is defined as “Rocker Arm Actuator A, Bank 1, Performance or Stuck Off.” Honda, Acura, and a couple other automakers use this definition. What are the common causes of code P2646? Depending on year, make, and model, DTC P2646 may have number of causes. Here are some of the most common. Oil Problems – Low oil level, incorrect oil viscosity, or thinned oil can all cause problems with the VTEC system. Oil Sludge – This can cause low oil pressure conditions in certain areas of the engine, preventing VTEC from functioning properly. What are the symptoms of code P2646? If the VVT system isn’t working properly, you’ll probably notice reduced engine performance and increased fuel consumption. How do you troubleshoot code P2646? Check oil level. If there is insufficient oil in the system, there won’t be enough oil pressure to drive the VTEC system. Correct as necessary. Ensure you’re using the right oil for your engine. Check oil viscosity. Oil that is too thin won’t build enough pressure to operate the VTEC system. 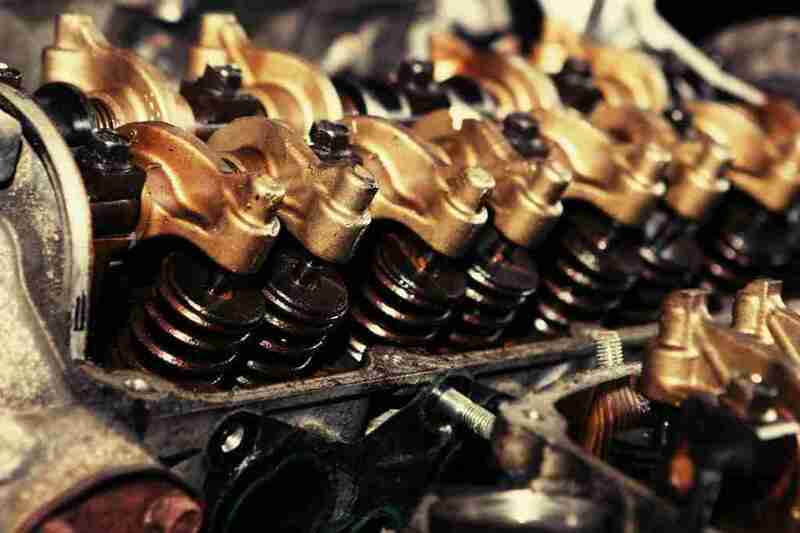 If the last oil change was performed incorrectly or there is oil thinning due to fuel in the crankcase (misfiring or leaking injectors, possibly cold idling), this may lead to this problem. Correct as necessary. Check oil sludge. 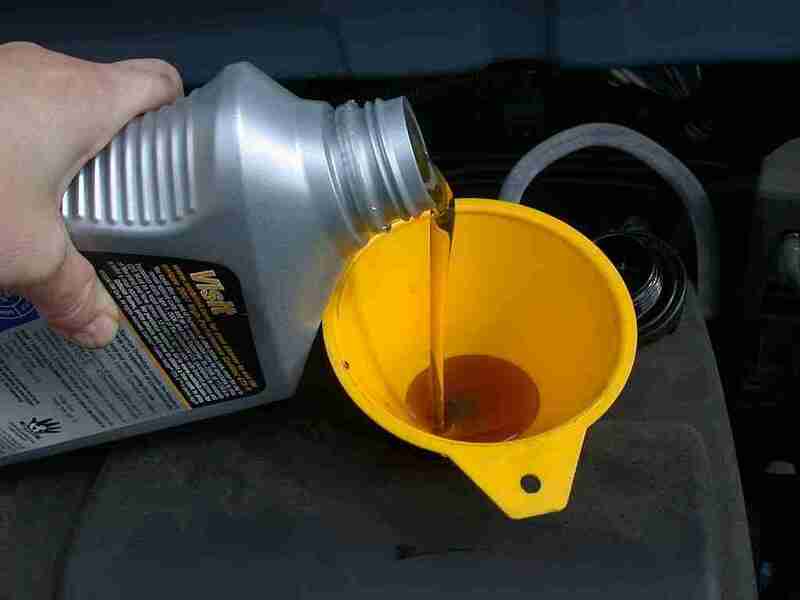 Infrequent oil changes lead to engine oil sludge. If oil passages are blocked, VTEC won’t function. An engine oil flush may improve oil flow, and switching to a synthetic blend or full-synthetic oil may help to clean out deposits and restore function. Oil sludge can prevent oil flow into critical areas. Check electrical connectors for corrosion, broken or bent pins, and ensure they are fully seated. Check wire harnesses for obvious damage. Repair as needed. Further checks may be impossible without special tools. One check would be to use the scan tool to activate VTEC and check oil pressure at the oil pressure switch. None found. Ask a question about P2646.